OSRP recovers excess and unwanted radioactive sealed sources as part of NNSA's Office of Global Material Security. 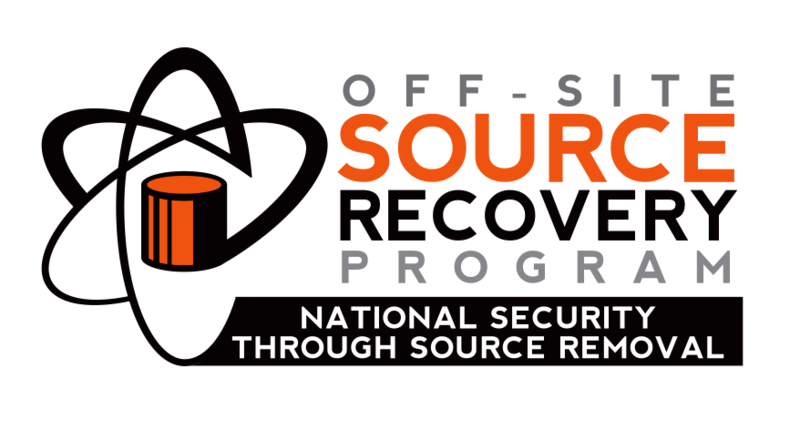 The Off-Site Source Recovery Program (OSRP) is a U.S. Government activity sponsored by the National Nuclear Security Administration's (NNSA) Office of Global Material Security and is managed at Los Alamos National Laboratory through the Nuclear Engineering & Nonproliferation Division. OSRP has an NNSA sponsored mission to remove excess, unwanted, or disused radioactive sealed sources that pose a potential risk to national security, health, and safety. The initial scope of the Program included any sealed sources comprising Greater than Class C (GTCC) low-level radioactive waste. However, since September 11, 2001, the mission expanded from environmental concerns to address broader public safety and national security requirements. As a result, OSRP moved from the Department of Energy's (DOE) Office of Environmental Management, to NNSA in 2003. In addition to transuranic sources, the expanded OSRP mission now includes recovery of beta/gamma emitting sources, which are of concern to both the U.S. government and the International Atomic Energy Agency (IAEA). In total since 1997, OSRP has been able to recover more than 42,400 sources from more than 1480 sites (including all 50 states, D.C., Puerto Rico and 27 foreign countries). These recoveries have resulted in more than 1.3 Million Curies of radioactive material being removed and secured. Entities having unwanted radioactive sealed sources should register them with OSRP. For registration information, questions, and comments, send e-mail messages to OSRP Group or call 505-665-2429 or 877-676-1749.